Shipping rates vary by location and product. 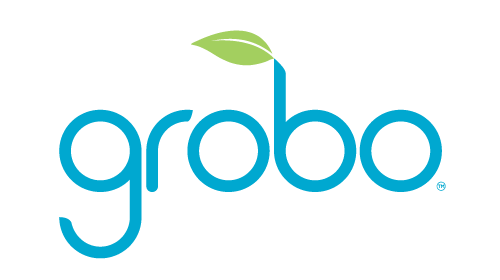 Please note: The Grobo One and shipping costs are exclusive of all taxes, including without limitation provincial and federal sales taxes, import and export duties, levies, charges. These charges are your responsibility. If you are purchasing the Products from a jurisdiction outside of Canada, please check with your state and country’s customs office to determine what these additional costs will be prior to completing your Order.